This morning we welcomed the first sunrise after the longest night of the year. And I can’t help thinking: We are still here. We are okay. We have made it this far. And there is still so much farther we can go. The winter solstice feels to me like the true new year. It’s a testament to and a celebration of our resilience, our persistence, our perseverance. Just as the longest night of the year promises lengthening light to come, it reminds me that so too can our dark creative seasons lift as our creative spirits are reborn. Although we may have had some long, lean months (or years) of creative fallowing, we can still feel that our creative spirit lingers. We find ourselves, at midwinter, right on the cusp between the old and the new, the past and the future, what has been and what might be. We are allowing our creative pasts to be let go, and we are creating space for dreams and visions to brew. We are in the void. This season is the pause, the space between breaths. It is the instant an object with momentum appears to stand still as it hurls its velocity in a new direction. This is a moment when all of our creative possibilities lie before us. The season of the void is pure potential energy. And the void offers us an opportunity to remember who we are. If nothing else, the truth is, we are still here, and we are creators. We are artists, writers, culture shapers, new myth makers. We feel this in our bones, and that urge to express the things we believe are worth saying about this human experience will never die. Our creative spirits are indomitable. Despite whatever creative setbacks or disappointments we have experienced, despite whatever odds we have felt stacked against us, we have survived. We have Real Work to do, and the creative spirit will not let us forget it. We have something to create, something to express, that no other creative being has created or expressed, or has even been capable of doing. What each of us has to offer is unique. It is woven into the fabric of our souls, and it is our task not to drop the thread. Who we are and what is within us has been with us since forever, since long before the beginning. Our creative work, our vocations, our callings, are contracts we long ago made with our souls. We are here in this lifetime to express ourselves as best we can, and with as much honesty and joy as possible. I will never be willing to not create. The creative spirit is not just in me, it is me. This is a time of year when many celebrate the birth of a miracle child, but the truth is that we are all the Miracle Child. We are all the Light of the World. We all have messages of salvation for the world, of how we might live, and live well, as partners in this collective human experiment. 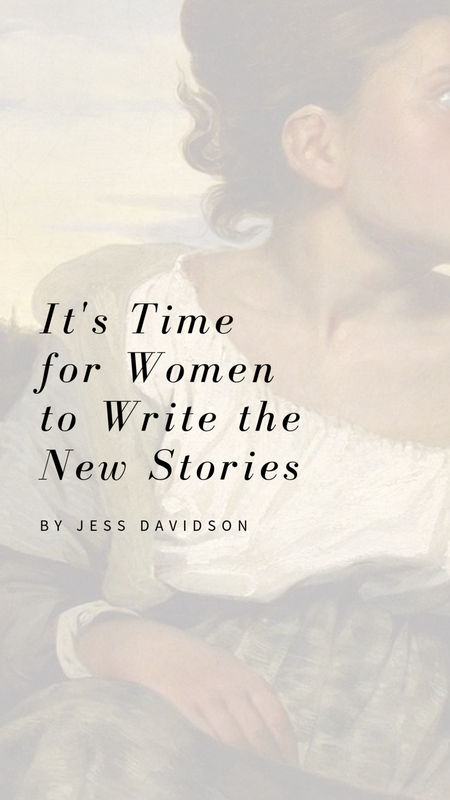 It is up to us to write the new stories that will shape our future. Our creative spirits cannot be crushed or tamped out. They may, at times, be dulled, dimmed, or dampened. But the creative spirit will rise, and rise again. Today, I affirm my rebirth as a creator. I have something to offer the world, and it is within my power as a creative being to bring it to expression. The truth is, I know what I am here to do. I know, and I know that I know. There is nothing that I have done wrong or failed to do. My creative spirit endures. My creative spirit is perpetual. All creative possibilities lie in the future. I am a creator. 1 — What are my deep creative wounds? The creative disappointments I thought I would never get over? I will name every one, and mourn them if I need to. Write love letters or hate mail to them. Say prayers for them. Cry over them. Pour one out in their behalf. Thank them. Release them to the past. 2 — What do I know I am here to do in this life? What is my calling? 3 — What have I loved creating ever since I can remember? What did I enjoy being praised for as a child? What did I wish I was praised more for? 4 — What do I have to look forward to creatively this year? What do I feel is untapped within me? Where is the pure potential within myself as a creator? 5 — What would my message of salvation be for the world? What do I want to express and communicate through my creative work? What do I need to talk about? What do I need to explore? What is worth saying?